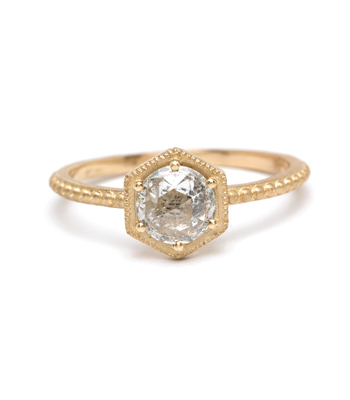 Subtle and sophisticated. 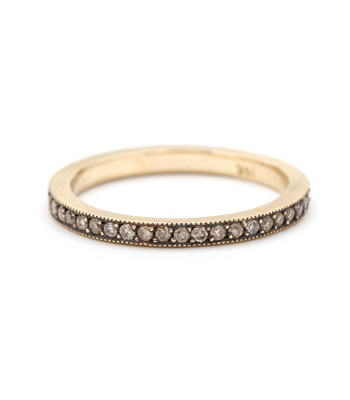 The face of this band is antiqued with black rhodium, creating a stark backdrop for a row of of twinkling champagne diamonds. 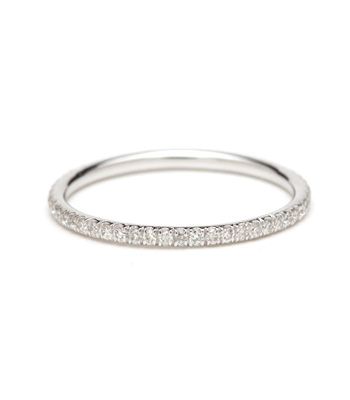 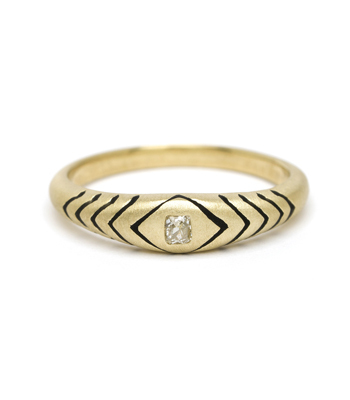 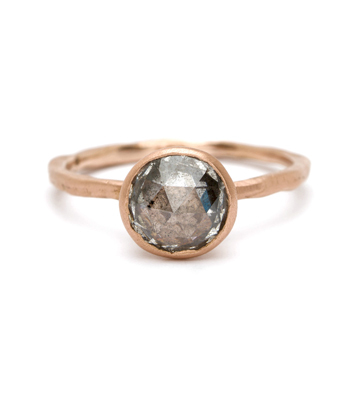 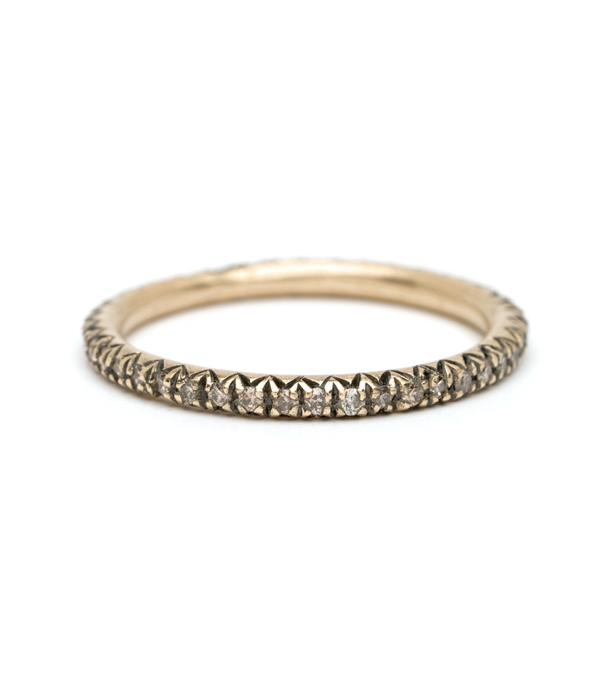 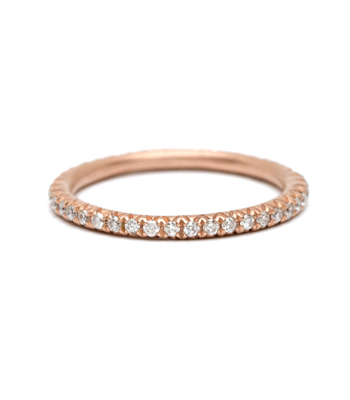 This stacking ring adds a sense of understated luxury to any outfit. 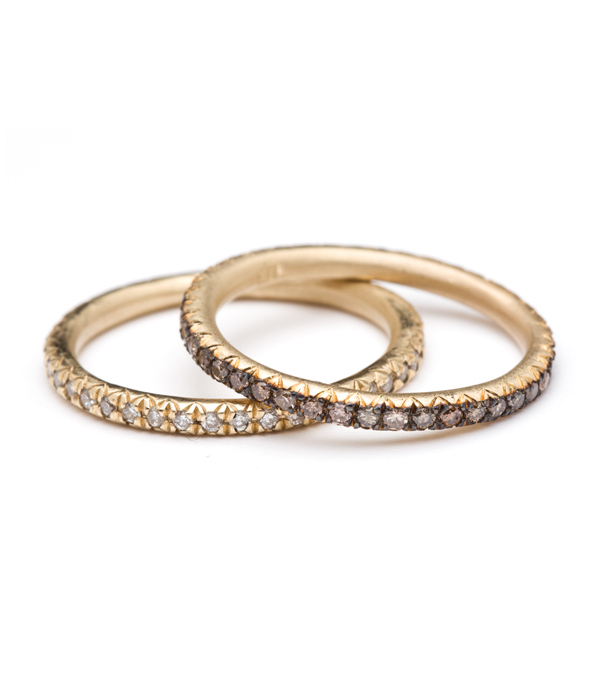 Categories: Eternity Bands, Rings, Stacking Rings.